Next Tomb Raider Leaks Because WHAT??!? 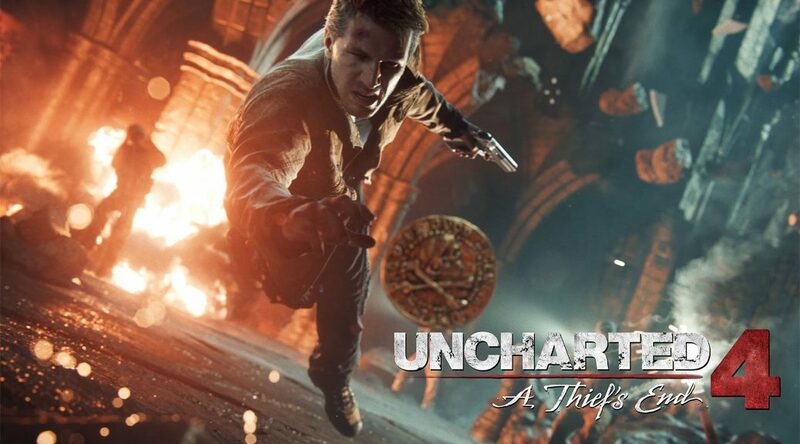 I give you much respect for reviewing Uncharted 4 without spoiling it. I did vote in this election, but there was one election I did not vote in (I’m in NY; we’re in the few states Hillary did win, and liberals will always win). I don’t blame anyone who refuses or doesn’t care to vote. There are people who are in such a situation that they don’t see the benefits of voting, even at the local level. There are also people who realize “I don’t know a damn thing about politicians or politics. Why would I vote with no knowledge?” I applaud these people, because most of that ballot is filled with people I don’t know and have never heard of. I wont tell you who I voted for president-wise, but I will tell you that I voted for other parties when I could.